NOMINATIONS NOW OPEN FOR CELEBRATING AGE AWARDS 2017. 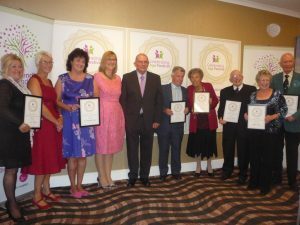 Following on from the past two successful years Island residents are being invited to recognise the achievements of local older people and celebrate their contribution to Island life, by nominating them for a Celebrating Age Award. Sponsored by the Wright Estate Agency and hosted by Age UK Isle of Wight, the Annual Celebrating Age Awards will be returning this year and will form part of the wider Celebrating Age Festival which will run from 1st – 7th October. 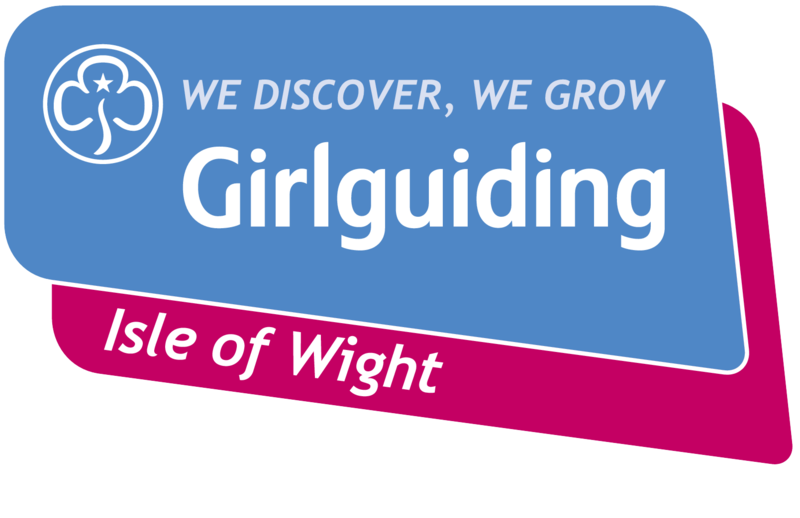 Nominations are now open for the eight categories so if you know an individual, or a group, who have dedicated time and effort to making the Isle of Wight a better place to live, helped in their community, or who has defied age as a barrier to overcome a physical challenge, or who have worked with younger people to create, accomplish or campaign nominate them now to win a first prize of £100. Age Friendly Entrepreneur – supported by IW Chamber of Commerce Someone over 50 has made a big contribution to Island business. Age Friendly Contribution to the community – supported by Southern Vectis Someone over 50 who has devoted their time and effort to changing the lives of others. Someone who has impacted the community in a significant way. Age Friendly Arm in Arm – supported by Southern Housing Group An older adult or group of people, young and old, who work together across generations. A group who contributes towards bridging the gap between young and older people. Age Friendly Impact – supported by Learning Links An older person who is selflessly making a difference to other peoples’ lives. Someone who has generally impacted the Island in a positive way over the years. Age Friendly Challenge of the Year – supported by Sainsbury’s An older person who overcame a serious challenge and showed courage and determination to inspire others. Age Friendly Volunteer – supported by Red Funnel Someone who devoted his/her time to volunteering and helping others Age Friendly Team – supported by the Cooperative A Group of older adults who worked together to do something outstanding. Age Friendly Active Person – supported by Tesco Someone over 50 who continues to be dedicated to and passionate about sport. Or someone who has achieved great things by crossing the finish line in a physical activity. You can nominate via the online form here: Celebrating Age Awards 2017 – Online Nominations Alternatively, Forms are available from the Age UK IW office at 147 High Street, Newport, PO30 1TY or by calling (01983) 525282 and requesting a form by post or email free of charge. Age UK Isle of Wight, Freepost RTGG-LRCS-JRBZ, Newport, PO30 1TY. The closing date for all nominations is Tuesday 5th September 2017. Winners will be selected by an independent judging panel representing different Public and Community Services. All shortlisted nominees will be invited to the Celebrating Age Awards Ceremony.